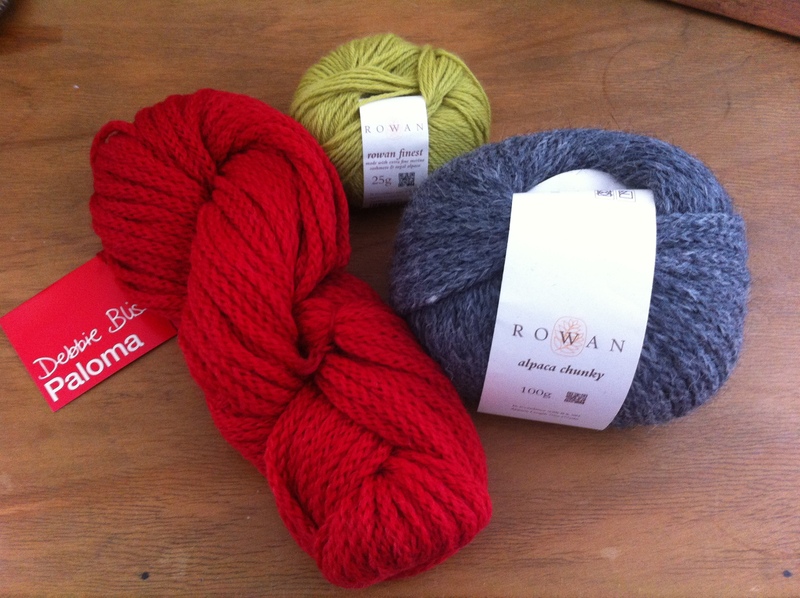 I had a shopping spree yesterday and have stocked up on some light bright yarns ready to knock up some colourful cowls and wonderful wrist-warmers to see you through the Spring. I will be posting photographs of the finished goods once I have enough of a range. Contact me for specific commissions. Every March, I think about making up a great books bracket, matching up 64 of the best novels ever head to head, a la March Madness style. But I’ve never done it. This year, Book Pal beat me to it. They created a bracket featuring an outstanding list of 64 novels broken down into four regions: The Dickens Region (pre-1900s lit), The Hemingway Region (post-1900s lit), the Seuss Region (kids’ classics), and the Rowling Region (YA). A plastic stick lies in the bin, discarded by the dozen. Sobriety will be a pleasure when you are ready to request it. while I’m mourning every lack of sickness. memorised instructions checked one last time. rubbing steamy glass to make view-holes. as monthly windows are closed behind frosted glass.